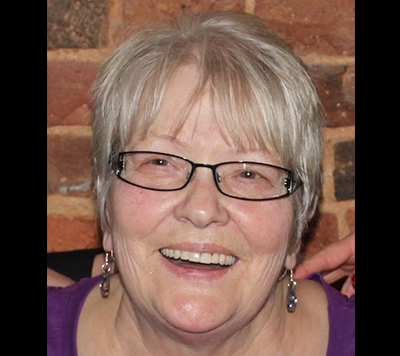 In loving memory of our Mum who passed away at home on 29th July 2018 after being diagnosed in May 2018. Mum was very young at heart and had a great sense of fun. Please support AMMF to help fund research into this horrible disease.